The adobe video application features are expected to be rolled out with new notifications. The android version of Adobe Premiere Clip has also made it successfully to Google Play store. The app is free but you do not to sign up for it. Among other things, the Android version gets a boost with the acquisition of Mixamo back in June. 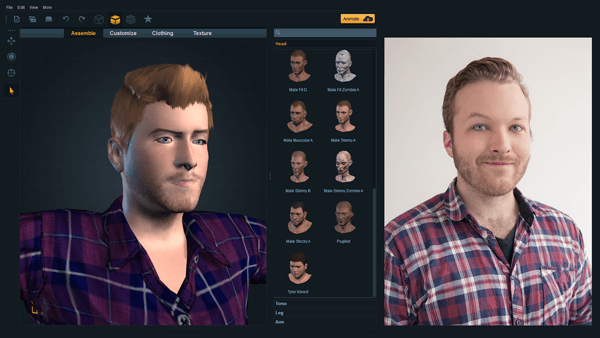 The poser like application fuse through which you can build 3D people that can be animated and composited within Photoshop Fuse. There are many new features that would definitely add to the overall user experience. 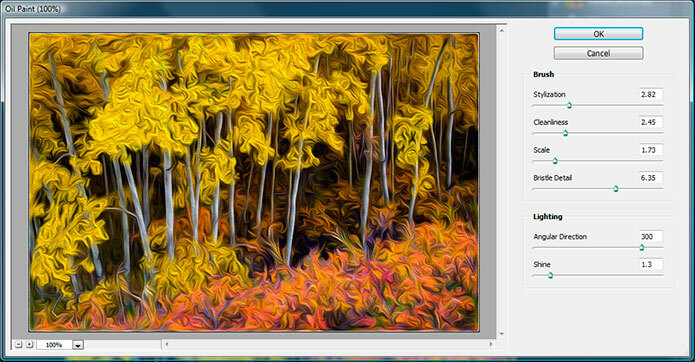 The old feature of Oil Paint Filter has returned, offering even more font filtering within the type panel. Many new document presents have been added to support extended number of output devices. Adobe has also tried to revisit its approach of streamlining the art boards and the Export As replacements with Save To Web which were already introduced. One of the most dramatic changes that can make a lot of difference in terms of usage or experience is that of flattening of the interface. It does not look like desktop software anymore instead it acts more like a mobile application. Onscreen keyboard modifiers include Alt, Control and Shift. The larger tabs come on the top. And you no longer preview the web and tablet optimized Design Space. By pressing CTRL+ F or Command – F you can easily find specific tools and layers within it. The added functionality to play with the toolsets supports more customizability. The new diffusion settings have also fixed the problem of slug trails. When the real-time healing feature was introduced it significantly overcame the problem of real-time healing. The learning curve of libraries has also been flattened. Now, it allows you to create from an existing document and as soon as you have pasted it into the illustrator object it will automatically turn into a bitmap requiring you to edit the original in illustrator. The type interface provides more addition through which you can filter by class, favorites or similarity. Designers can now take advantage of the updated Glyphs to use their favorite font with ease and recently used list to choose from the ones frequently used. Now you can even set x and y coordinates for type layer. Use the Export As option to export different sizes, multiple individual assets as well as layers using layer palette. It also allows you to directly open and place SVG files. 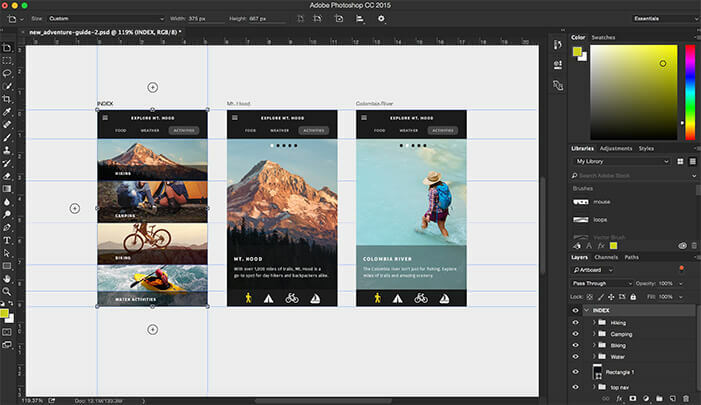 Adobe has achieved a lot in this short span of time in terms of upgrades. 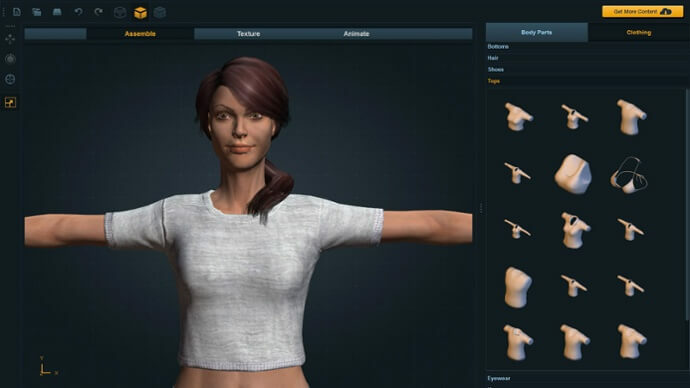 For example the Fuse Application enables you to assemble a person using body parts or by customizing their physical presence by adding other details including hair, muscularity and skin tones. Photoshop allows you to easily apply present poses as well as animations. Other adjustments related to lighting and texture can also be applied. The new tool offers powerful features and many new ways to assist newbies.